Oracle today declared the general accessibility of MySQL 5.6, the world’s most prevalent open-source database. Optimizer enhancements for all-around query execution. InnoDB enhancements for higher value-based throughput. Partitioning changes for questioning and overseeing huge tables. Replication upgrades covering many aspects. Better execution checking by growing the information accessible through the PERFORMANCE_SCHEMA. First we have to install mysql communitty repository and after that install mysql-server using yum command. 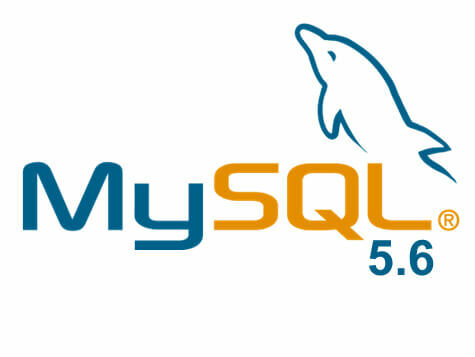 Use following steps to install MySQL 5.6. After installing mysql packages need to start service of mysql using following command. Step 4: Set a secret word for the root client and set other security-related choices. Enter the following command and take after the prompts on your screen to finish the configuration. Verify the MySQL server version using following command. Use following command to login in MySQL.